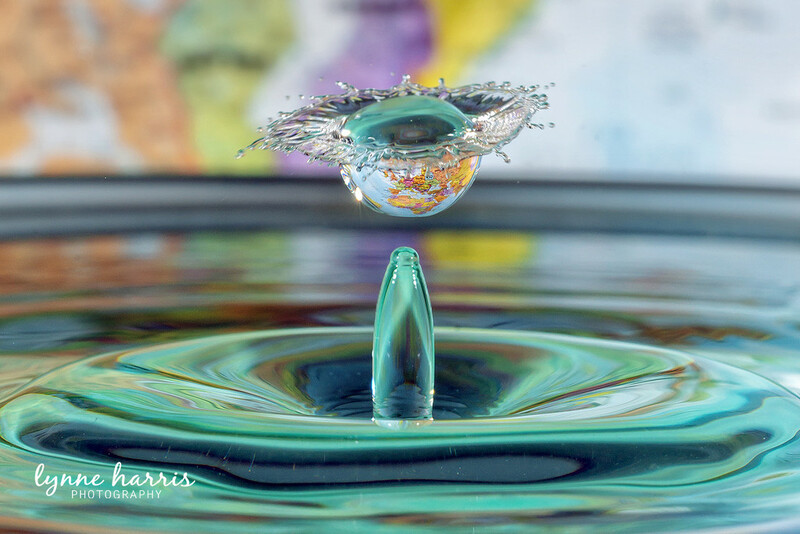 Still playing with water drops. I was trying to get a drop with the reflection of a world map in it and this is what I ended up with...which I think is kind of cool....or weird. Wow! Really like the way this one turned out. This is very creative! I especially like the map ...Fav! This is very cool! I can see the map! FAVorite! Wow this is your best yet, very clever. fav. And you did get the map! Wow, this is excellent, too. Wow... this is insane! Brilliant capture! Wow -- this is just incredible!!! Fav doesn't convey enough! This is amazingly spectacular! Fav for sure. Thanks, everyone, for all your kind comments and getting my image on the Top Twenty list. What an honor! Wow! Congrats on #1. It's amazing!! Great idea and well executed.